Baby onesies with funny saying! Funny baby onesies have become the sounding board for parent's views. Logos and sayings are printed on the fronts, backs and bottoms of baby onesies shouting out opinions on everything from politics to infant's remarks like "Diaper loading, please wait". Perhaps this is the reason for the modern trends in funny baby onesies; it's hard for even the most hardhearted stranger to ignore a cute newborn. While the pretty baby is being admired and commented on; the sayings or wording on the funny baby onesies are read and the message is sent. The message is delivered and the jokes make everybody laugh; mission accomplished. Oh, Not to mention that this may be the only time in a lifelong relationship that the baby says exactly what mommy and daddy want to hear. They can thank funny baby onesies for this once in a lifetime opportunity when their voice and their child's can speak as one. 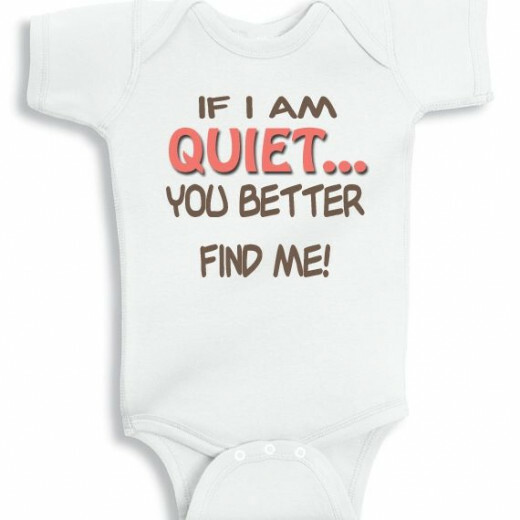 I personally love the funny sayings on baby onesies that are printed to seem like the baby is talking to you! for that reason I come back with this adorable, hilarious and funny baby onesies post! showing you the best funny baby onesie online. 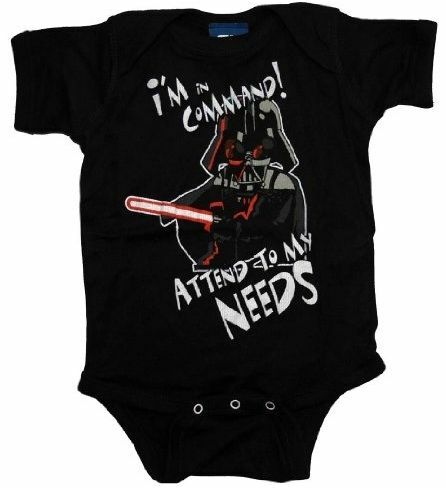 Here's a funny onesie that's perfect the baby whose parents are, well...geeks! (Wait, when did geeks learn how to have babies?) Of course, that isn't a real, working electronic progress bar like you see on a computer. It's just ink on fabric. To tell if your baby has pooped, you'll still have to check her diaper the old-fashioned way (sniff sniff). Our unique Step Aside Barbie There's a new Doll in Town funny baby bodysuit is a super funny baby garment with original saying for barbies, I mean babies! This super comfy baby onesie are sure to be a hit wherever you take your little one. This exclusive Step Aside Barbie There's a new Doll in Town design is available on multiple sizes. Bodysuits feature lap shoulder construction for over-the-head ease and three button snap closure for a diaper friendly fit. Our unique I survived my Parents first Year funny baby boy bodysuit is a super funny baby garment with original saying for babies. NanyCrafts baby & kids baby soft cotton bodysuits offer just the right combination of humor and cuteness that gift givers and parents are looking for, these original and unique designs offer lots of laughs for everyone. Everything is calm and quiet! Where is the baby? Sleeping? be quiet! if not you better find him/her. This Funny baby onesie is the perfect gift for your little one! 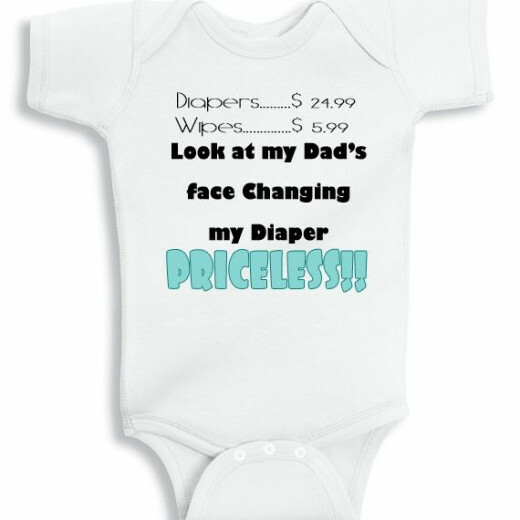 Your newborn or toddler baby will be the recipient of a great deal of attention when you show him off to your friends sporting this custom baby onesie with funny saying! Just make sure none of your friends have babies of their own. You don't want them to be jealous. Hilarious and funny multicultural baby onesie from NanyCrafts.com. Mommy or daddy speak any foreign language? customize your own in NanyCrafts.com for free! you could make the change for your language and give an original and unique funny baby onesie. This unique, hilarious and funny black baby onesie with star wars saying is the perfect gift for those Star wars's fans! 5 oz., 100% combed ringspun cotton. 1x1 baby rib. Double-needle ribbed binding on neck, armholes, shoulders and bottom. Reinforced three-snap closure. Flatlock seams. (White is sewn with 100% cotton thread.). 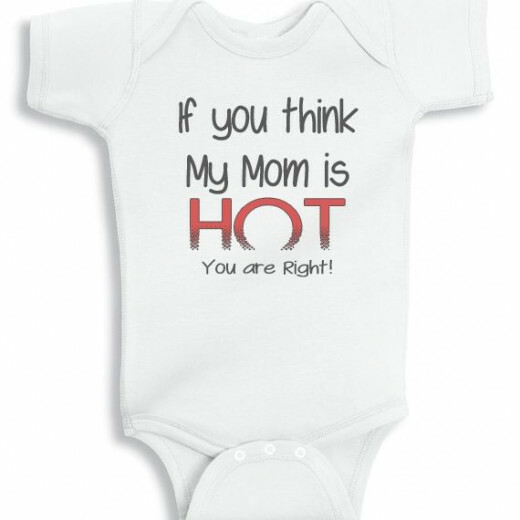 This unique If you think my Mom is Hot personalized baby onesie is super funny onesie for Mom with hot saying. Do you like Funny Onesies? 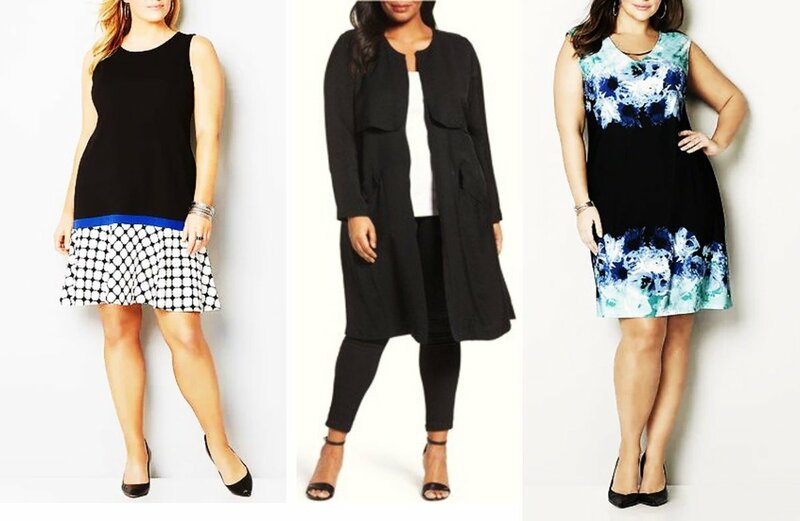 - Or do you think some of them go too far? baby onesie with funny saying? Parents say some offense and funny onesie goes too far. Some baby onesie with funny saying leave parents shaking their heads. I love cute onesies that make me laugh but I think some messages are inappropriate in baby's clothes and goes to far... what do you think? Do you like funny baby onesies? I think some of them go too far! but are funny anyway! Funny baby onesie - Do you like my selection? Ok, I've done.... I hope you enjoy my selection of baby onesies, now it is your turn to vote! Do you like the selction of baby onesie I've share? Baby Bodysuits by Nany specialize in the creation of genuine funny baby onesies, personalized baby onesies and baby bodysuits for any occasion and baby shower present.